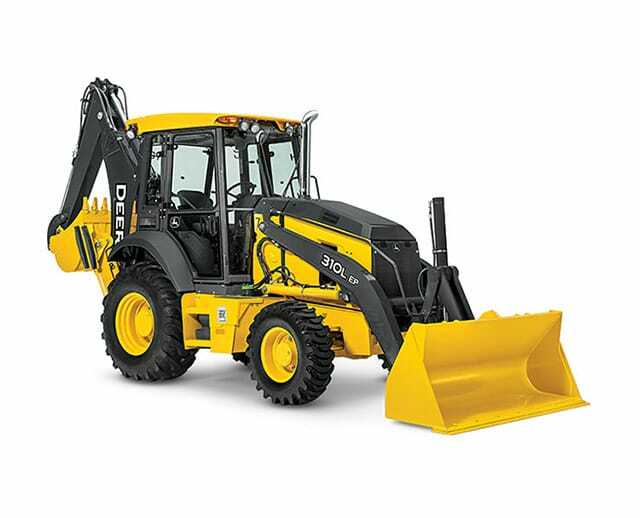 The John Deere 410 Case 590 large backhoe is designed for larger excavation tasks, like trenching, digging, backfilling and loading. 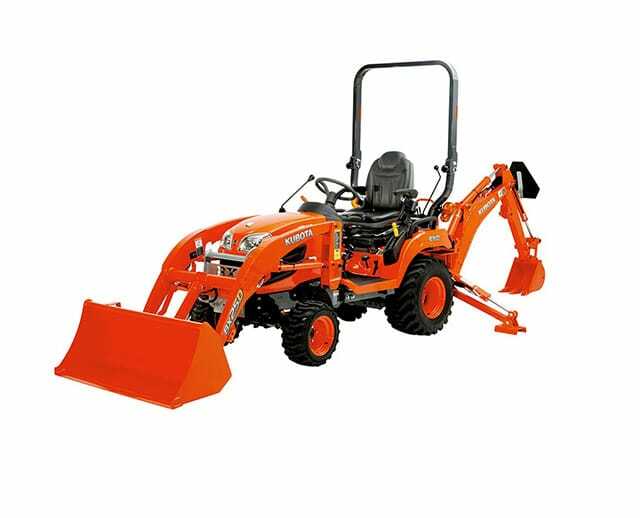 Because it’s a great machine for earthmoving projects, it’s typically used for construction, agricultural and industrial applications. 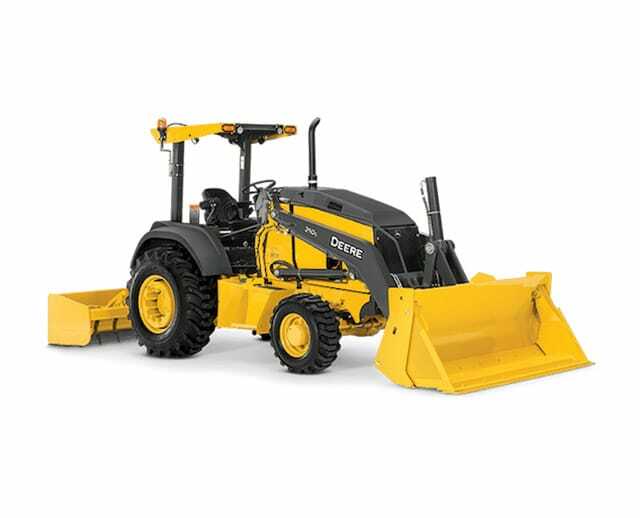 Operating between 91 to 105 hp, the John Deere 410 Case 590 large backhoe digging force can perform most earthmoving tasks and comes equipped with a loader bucket. 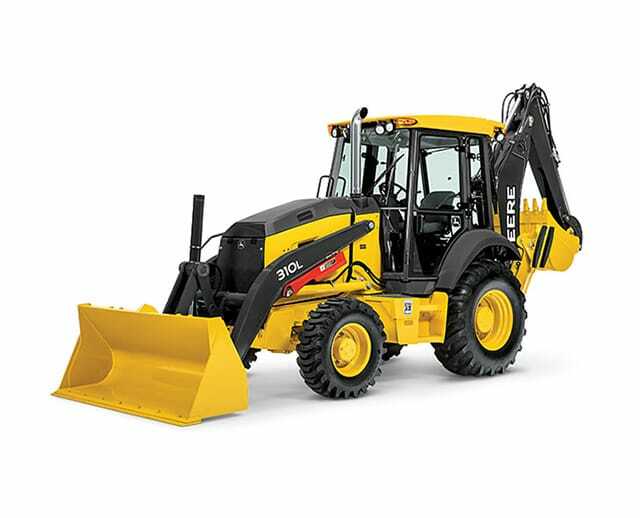 It is also ideal for lifting, loading and carrying heavy objects.